About "8th grade math worksheet 3 answer"
What fraction should be added with -4/9 to get 6/17 ? Let us look into solution of next problem on "8th grade math worksheet 3 answer". Find for which value of x is the following equation true? 44x-7 = 4x - 1 . Since the base are same, we may equate the powers. Express 412 x 10-9 in standard form. Find the value of 5x - 6y - 8z if x = 2, y = 3 and z = -2. A number is 7 times greater than another number. If their sum is 96, find the numbers. Hence the required numbers are 12 and 84. Which of the following are Pythagorean triplet? To prove the given numbers are in pythagorean triplet, we have to prove that the square of one term is equal to the sum of squares of the other numbers. 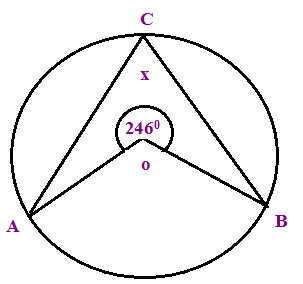 Hence 12, 16, 20 are in pythagorean triplet. Which of the following is the cube of the even number? 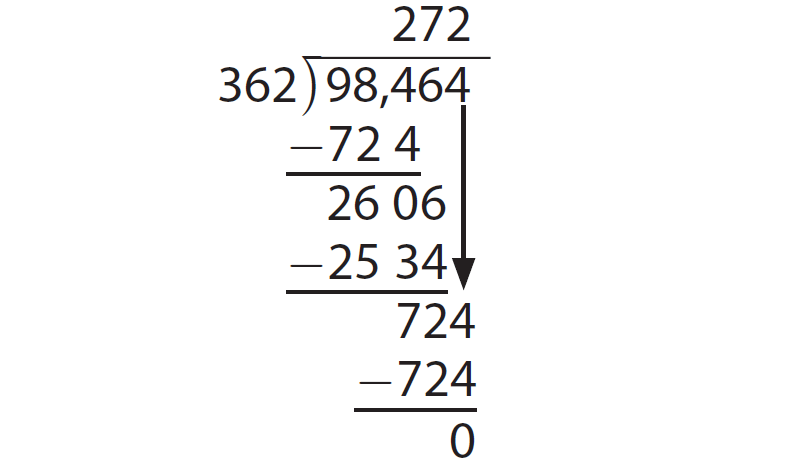 Cube of a even number is also is even. Hence 1728 is the cube of even number. More examples please visit "Square root by long division method"
Hence the answer is 272. The sum of two numbers is 80 and their ratio is 3:5.Find the numbers. Hence the required numbers are 30 and 50. Hence the required angle is 57°. After having gone through the stuff given above, we hope that the students would have understood "8th grade math worksheet 3 answer"
Apart from the stuff given above, if you want to know more about "8th grade math worksheet 3 answer", please click here.